ISLAMABAD: The 8th Judicial Conference will discuss various topics including judicial reforms, revamping of criminal justice system and ending the backlog of cases, according to the event’s schedule released on Wednesday. The Judicial Conference 2018 will be held at the Supreme Court of Pakistan Building in Islamabad during May 5-6. It will be inaugurated by Chief Justice of Pakistan (CJP) Mian Saqib Nisar. The second day of the conference on next Sunday will have five sessions with five different sets of chairs, and panellists. The topic of the opening session will be “Regional, Economic Integration And Effective Dispute Resolution Mechanism In The Context Of China-Pakistan Economic Corridor”. Justice Gulzar Ahmed will be the group’s chairman, with Justice Faisal Arab and Justice Mansoor Ali Shah serving as his co-chairs. The session’s panellists, meanwhile, will be Balochistan High Court Chief Justice Muhammad Noor Meskanzai and Peshawar High Court Chief Justice Yahya Afridi. The second group, which will be chaired by Justice Azmat Saeed, will explore alternative dispute resolution methodologies and deterring factors, whereas the third group — to be chaired by Justice Asif Saeed Khosa — will analyse the strategy for delay reduction and expeditious disposal of backlog of cases. The fourth group, in the day’s penultimate session, will discuss legal education and uniform selection criteria for judicial officers In Pakistan. That session will be chaired by Justice Maqbool Baqar, with Justice Shah acting as his co-chair. The conference’s final session will be on the relationship of political and economic stability with revamping of criminal justice system. Justice Qazi Faez Isa will chair the group alongside Justice Manzoor Ahmed Malik, whereas Chief Justice Lahore High Court Yawar Ali will be the group’s panellist. 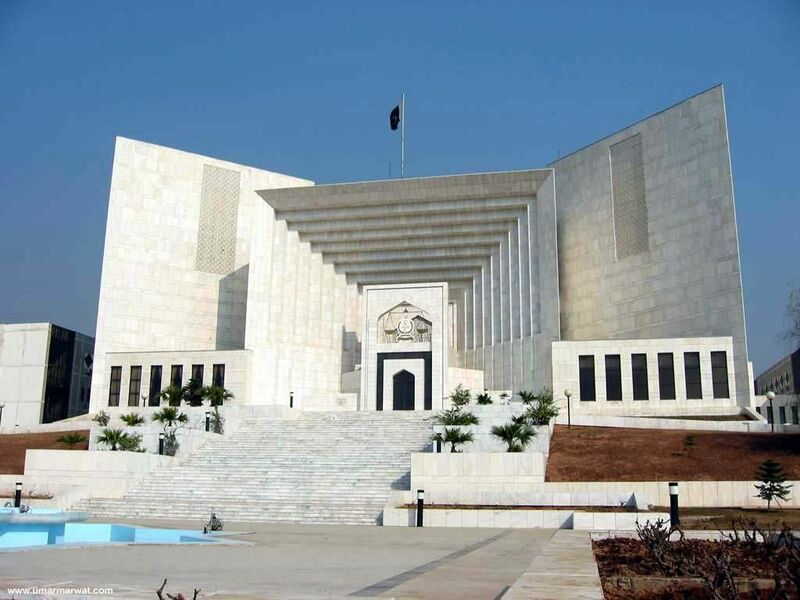 Pakistan Today had reported earlier that backlog of cases and slow litigation had led to increasing the number of pending cases in the district courts.